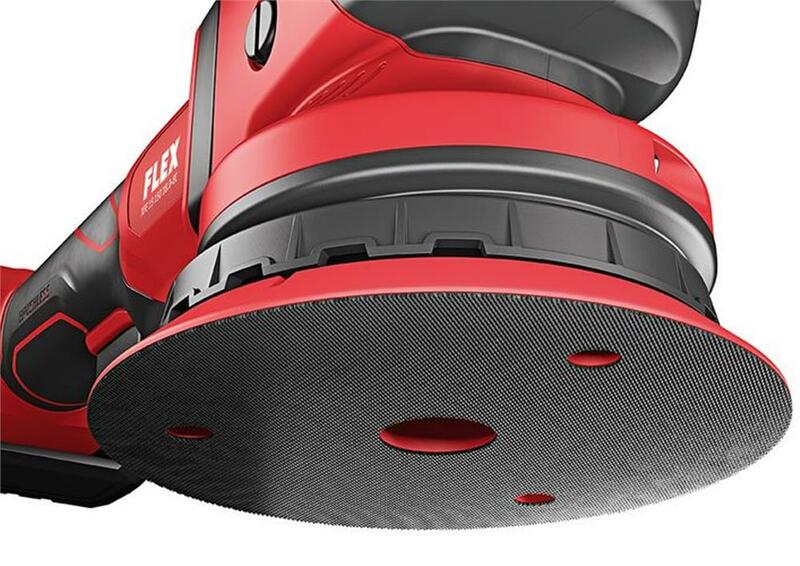 FLEX XFE15 150 Professional Grade Cordless Orbital Car Polisher Set, Best Car Buffer - Free Shipping at California Car Cover Co. 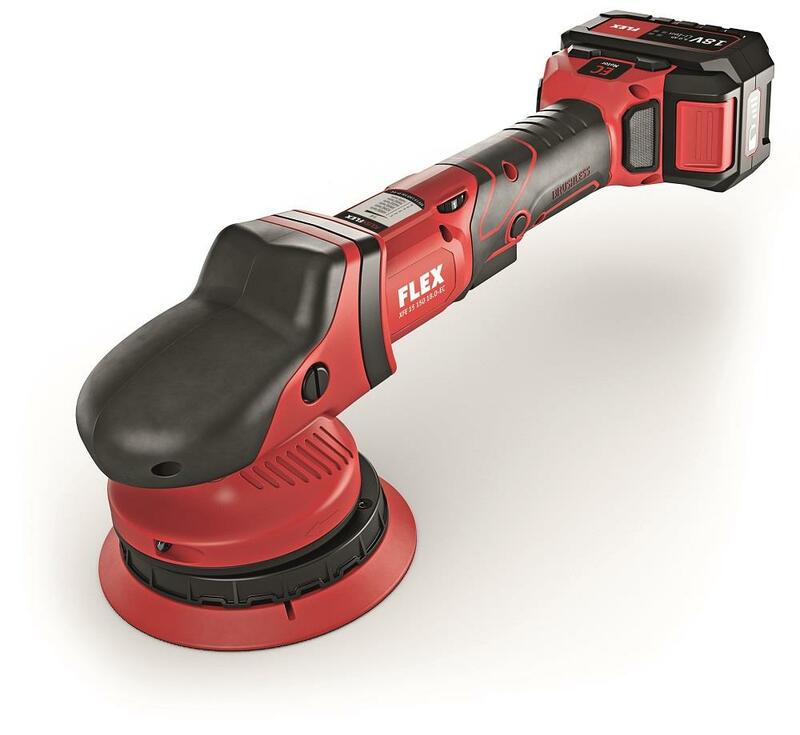 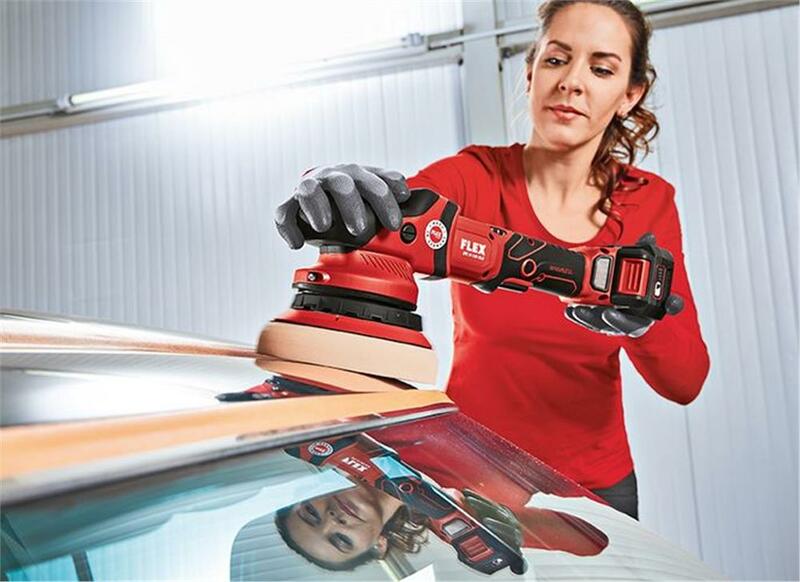 The Finisher Cordless FLEX XFE15 150 Cordless Orbital Polisher is the first professional-quality polisher in a unique cordless design. 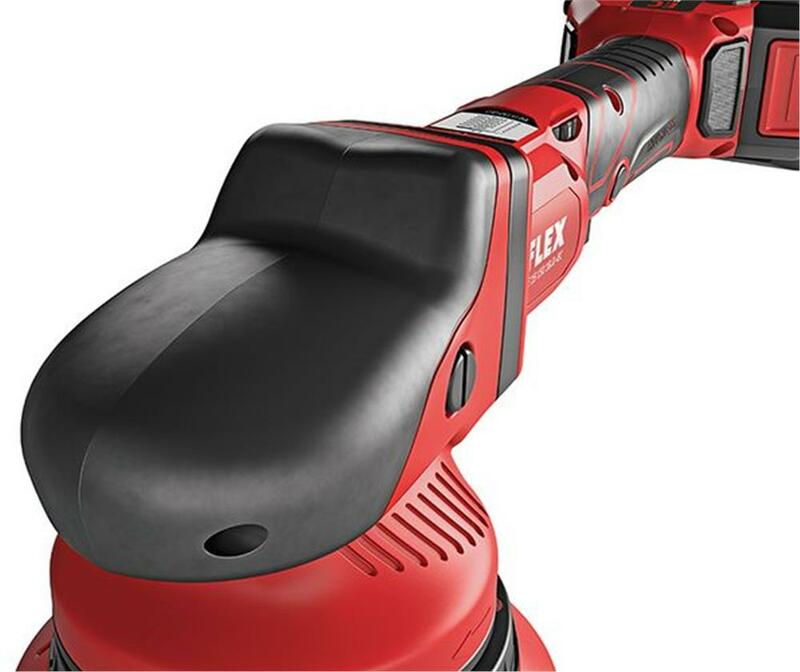 The Flex Finisher Cordless Long Stroke Orbital Polisher has a 15 mm stroke length to cover more area and help you breeze through a detail. 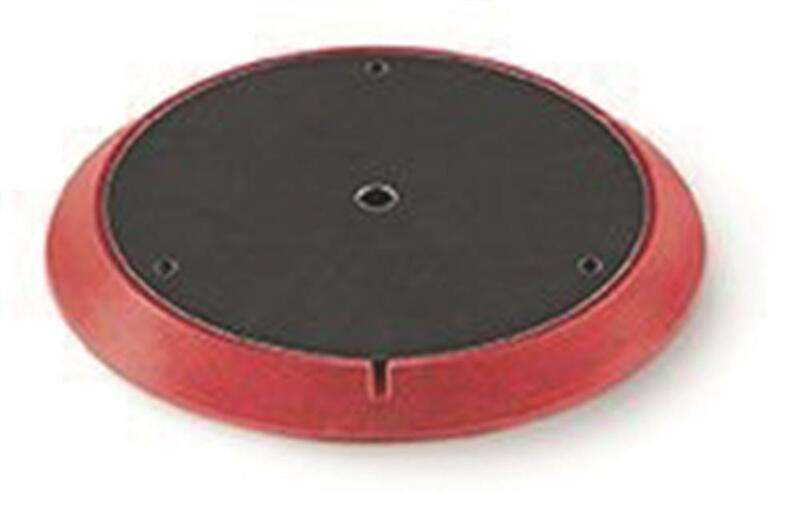 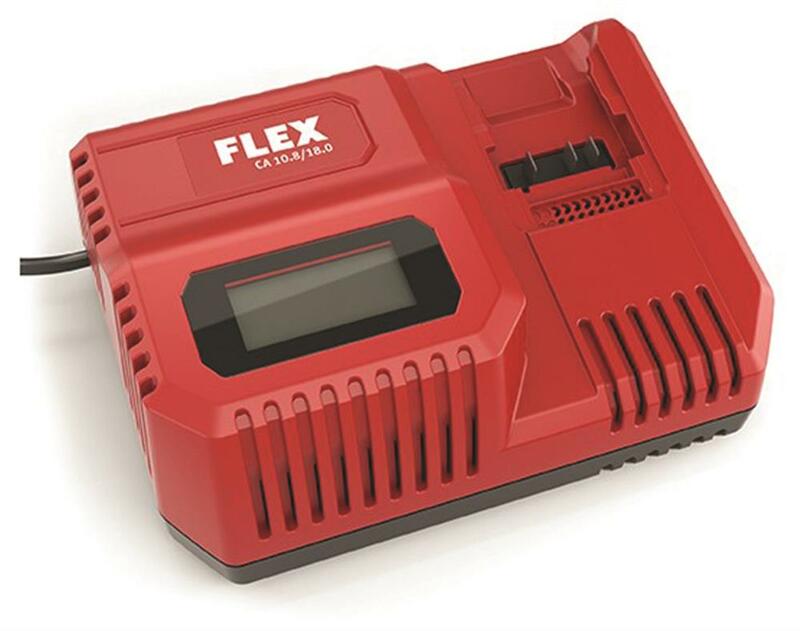 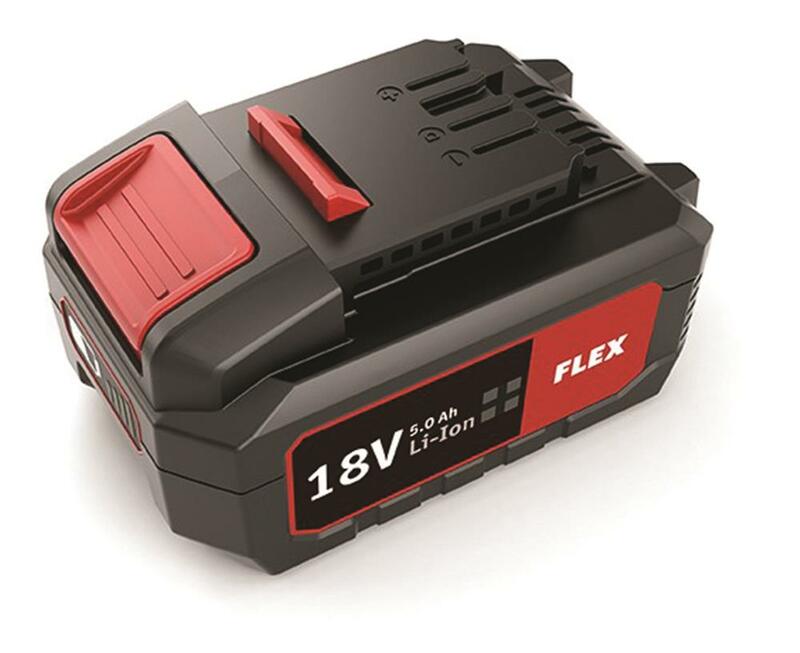 Outfitted with VR microprocessor constant speed control, soft start, and continuous speed control trigger, overload protection, and optimized air flow for cooling of the motor and gear. 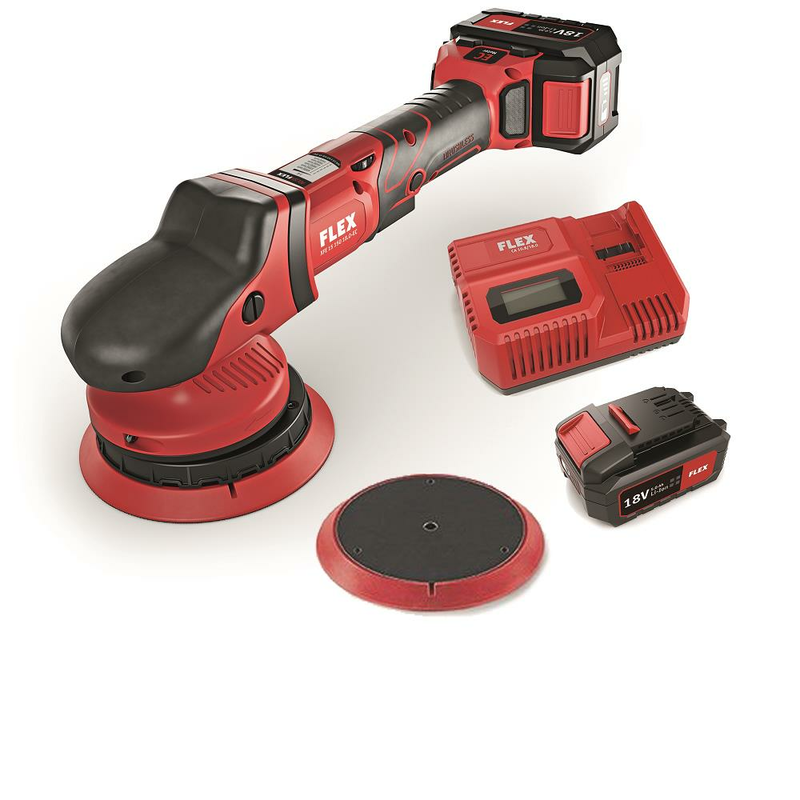 The FLEX XFE15 150 Cordless Orbital Polisher set includes the Flex Cordless Polisher, 1-each 5” and 6” backing plates and (2) 5.0Ah batteries and charging station.